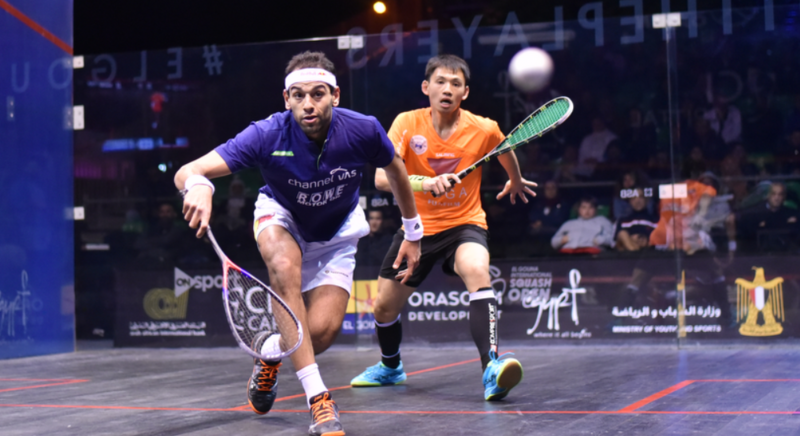 Egypt's Mohamed Elshorbagy began his defence of the El Gouna International Squash Open title with victory over Hong Kong's Max Lee. 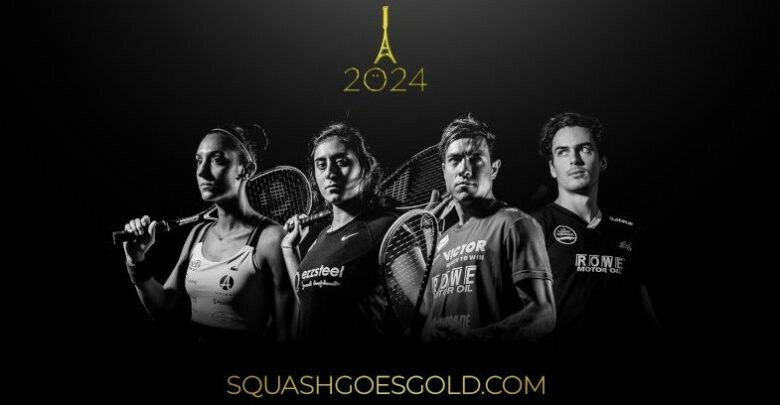 Andrew Shelley will step down as chief executive of the World Squash Federation (WSF) in June, after the sport failed to gain Olympic inclusion at Paris 2024. 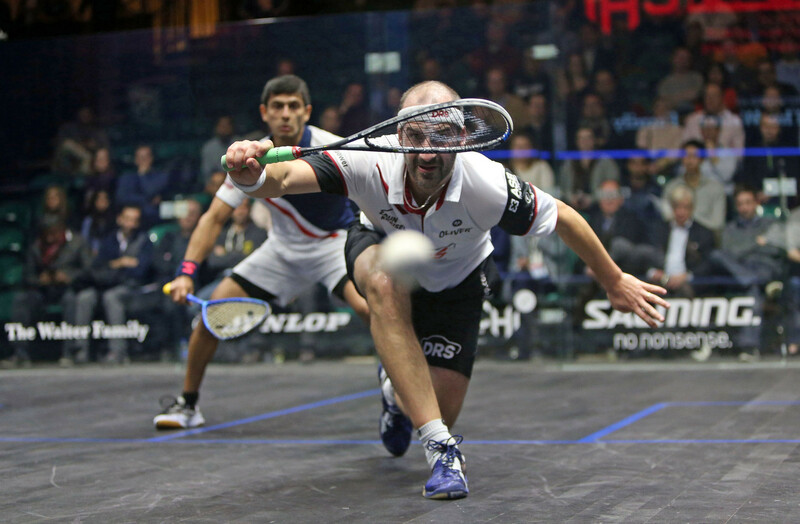 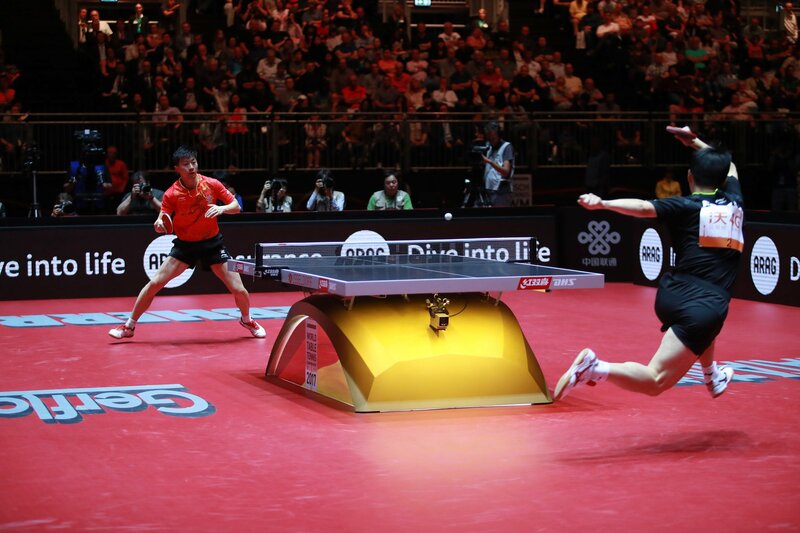 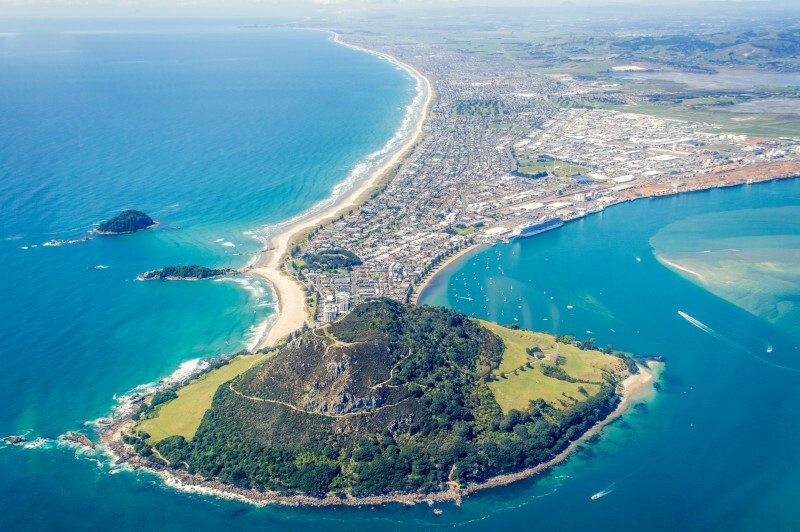 Tauranga in New Zealand will host the 2021 World Squash Federation (WSF) Men's World Team Championship, it has been announced. 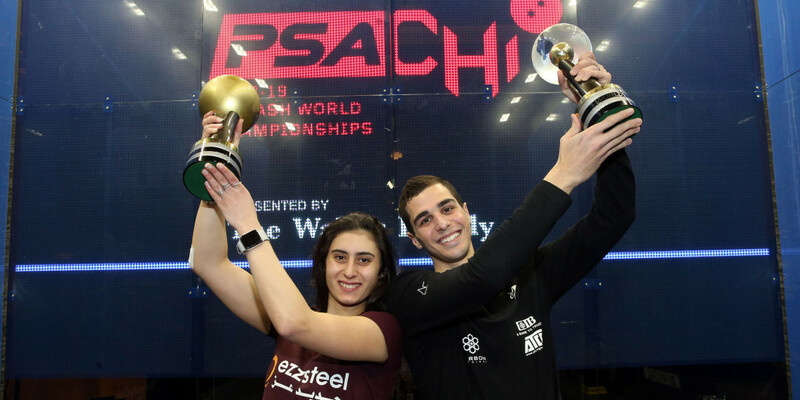 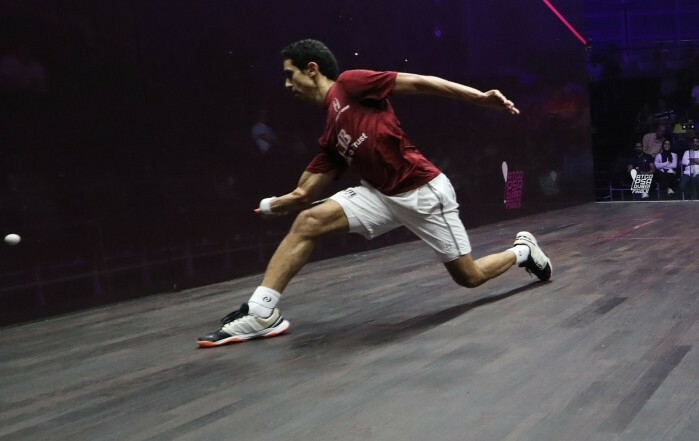 Ali Farag and Nour El Sherbini were crowned as champions after all-Egyptian finals today at the Professional Squash Association World Championships in Chicago. 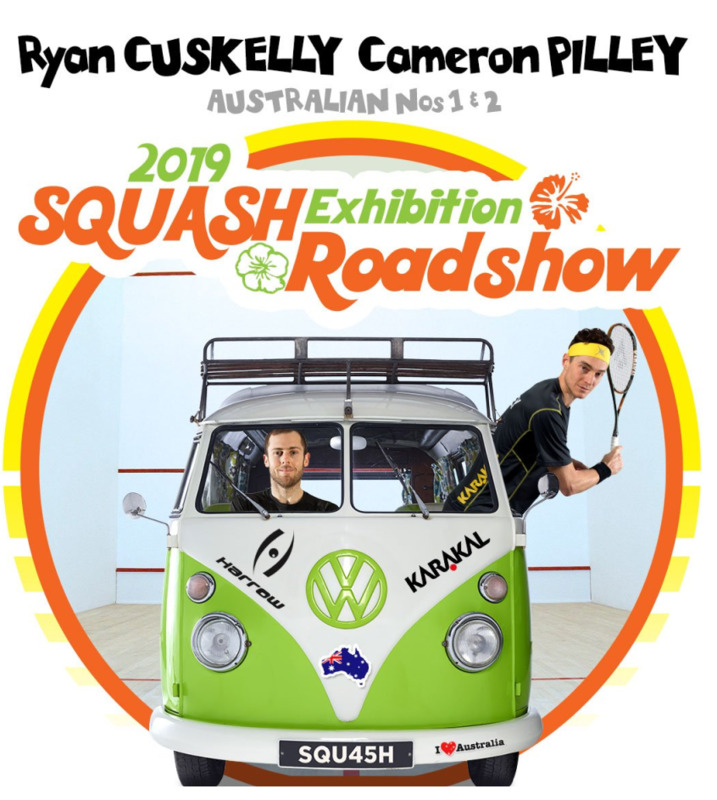 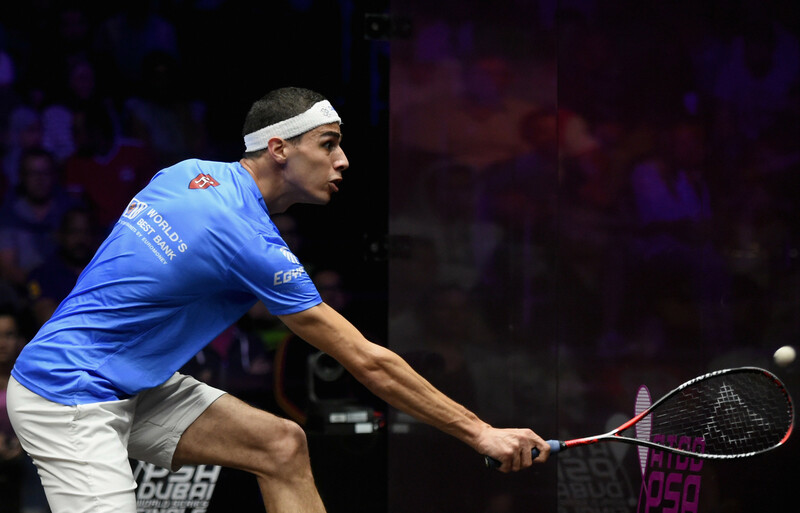 Simon Rösner became the first German to reach the semi-finals of the Professional Squash Association (PSA) World Championships by overcoming India’s Saurav Ghosal in Chicago. 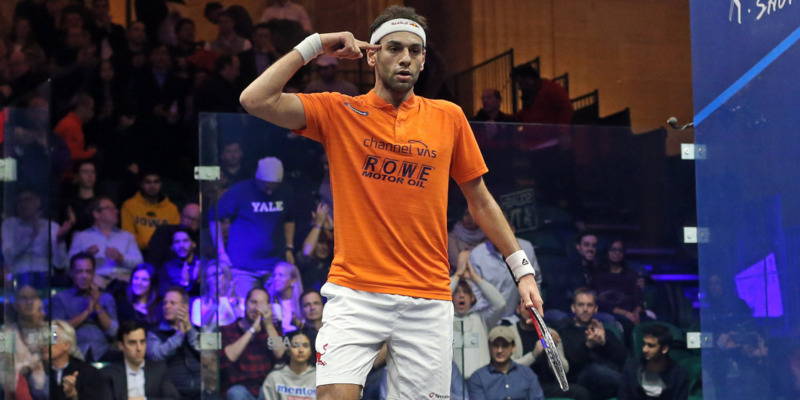 Reigning champions Mohamed ElShorbagy and Raneem El Welily led an Egyptian onslaught on the first day of quarter-finals at the Professional Squash Association (PSA) World Championships in Chicago. 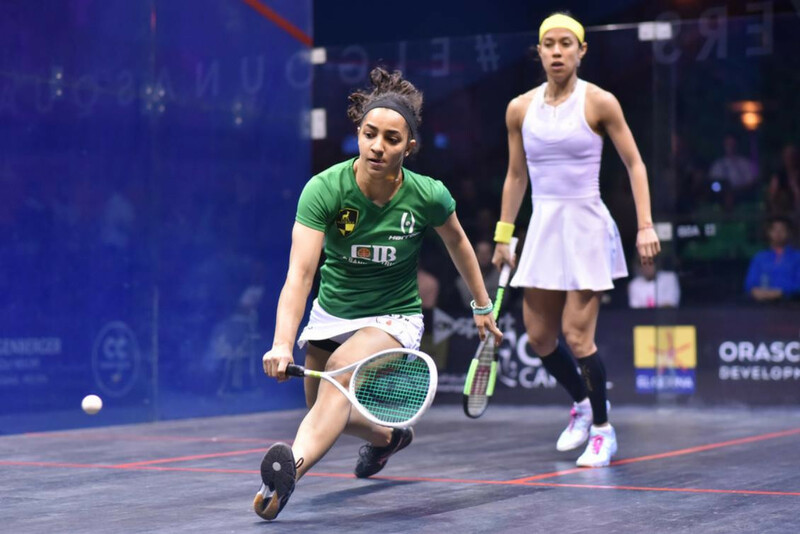 Malaysian squash great Nicol David has announced she will retire from the sport at the end of the current season. 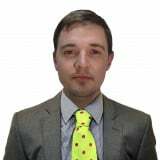 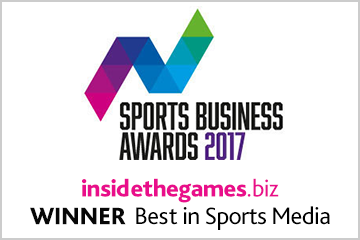 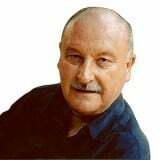 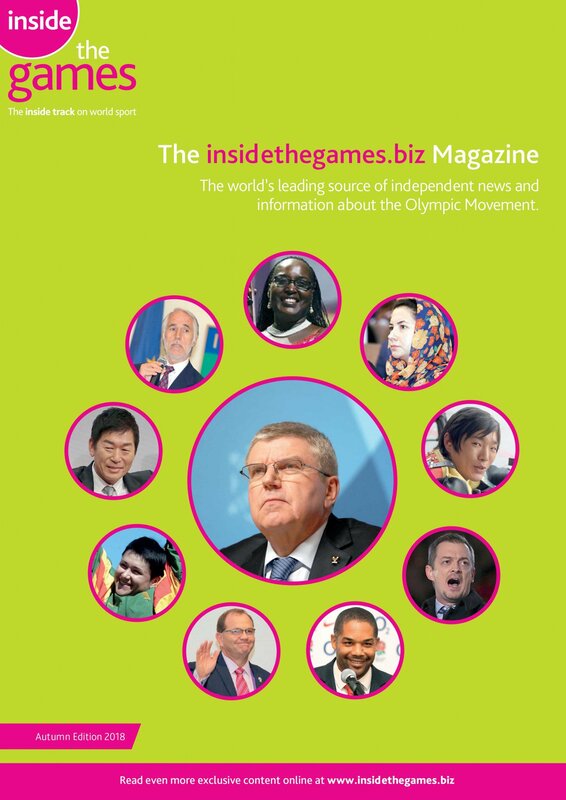 Liam Morgan: Battle for inclusion at Paris 2024 underway but which sports deserve to make the cut? 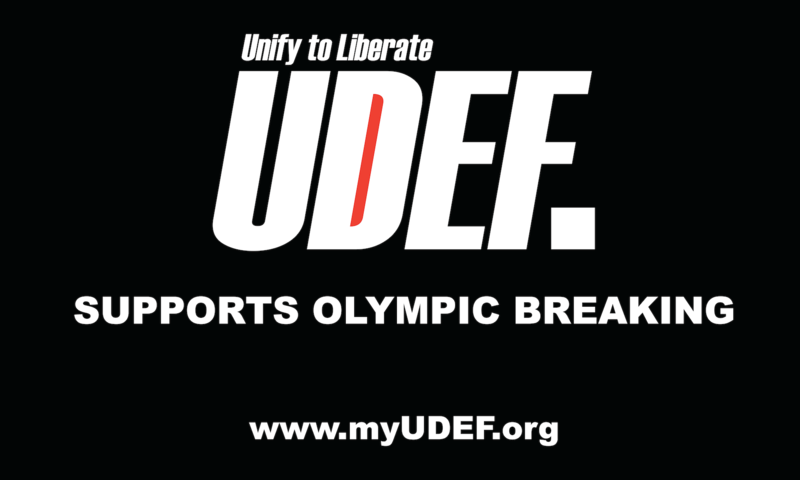 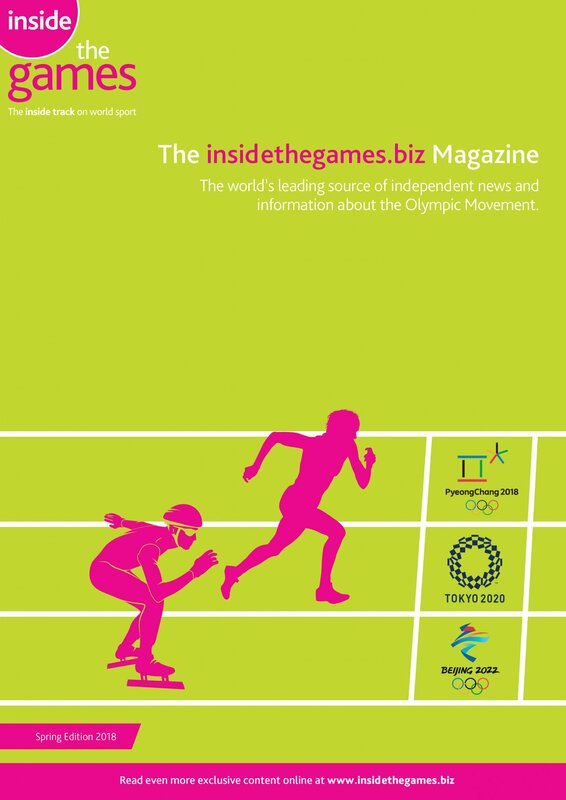 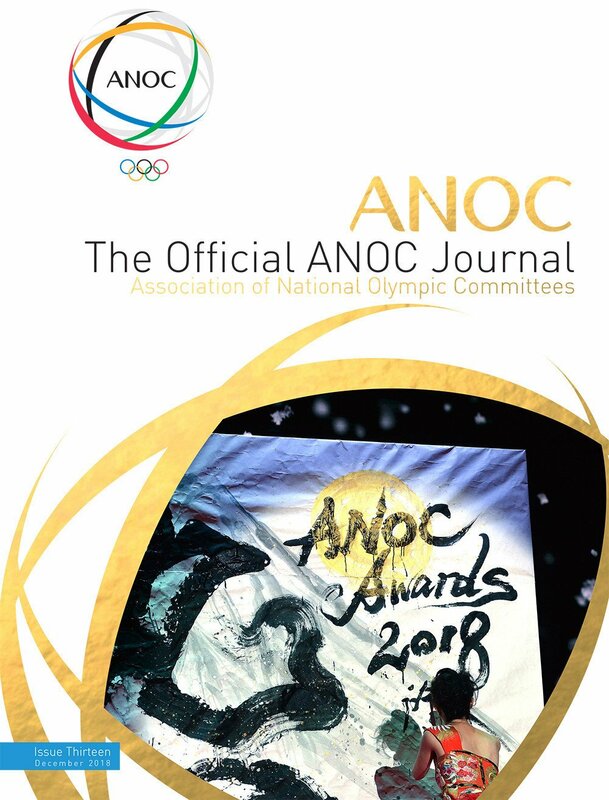 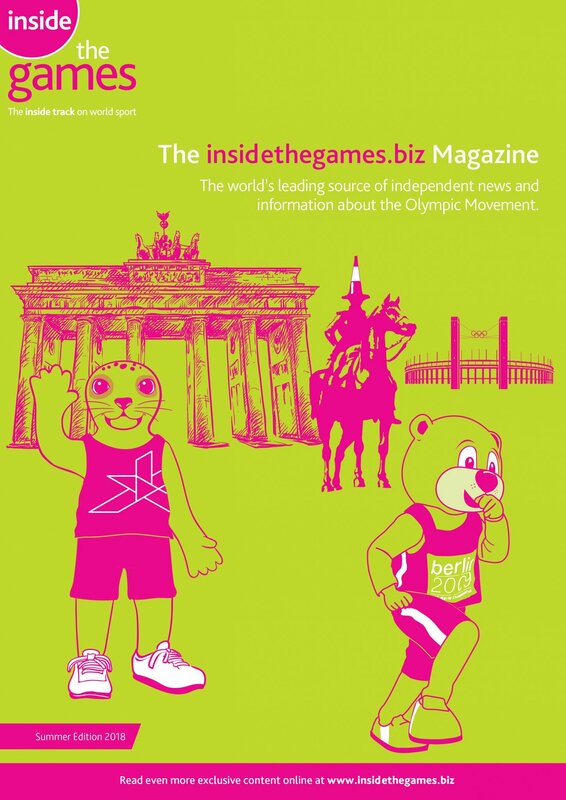 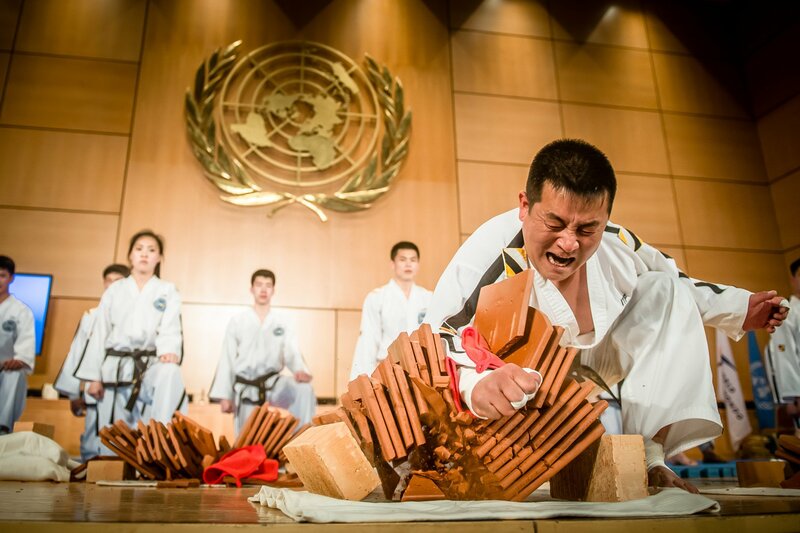 Now the calendars have turned to the second month of 2019, attention switches to an intriguing and much-debated process in the Olympic world.